Angie Callychurn is Miss Universe Mauritius 2017. On Saturday the 23rd of September, all our contestants were invited for an interview and preview. 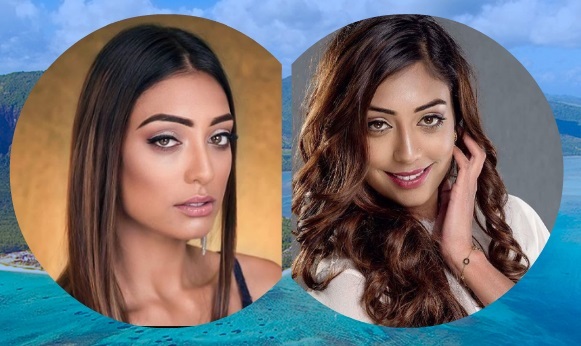 A panel of jury which consisted of people from different walks of life has chosen Angie as the next Mauritian contestant for the forthcoming Miss Universe pageant which will be hosted later this year. The remaining contestants will all compete for the 2018 Estrella Mauritius pageant which is scheduled on March 17th. Three winners will be crowned, one for Miss Universe 2018, one for Miss Supranational 2018 and the third one for another international pageant. At this time, all the contestants for the 2018 pageants are getting ready for their competition. We have decided to have our national pageant every year in March, the casting for the following year's pageant in June and we will concentrate on the international pageants in November. The whole team would like to wish Angie best of luck.